Want to start a blog, but don’t want to invest too much money? 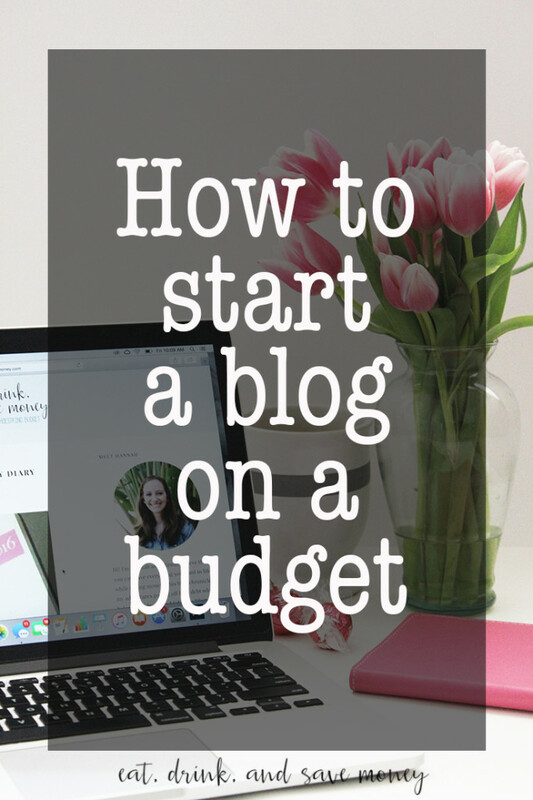 Check out these tips to start a blog on a budget. It is possible to make money blogging. The only catch is that you have to put a little money into it. 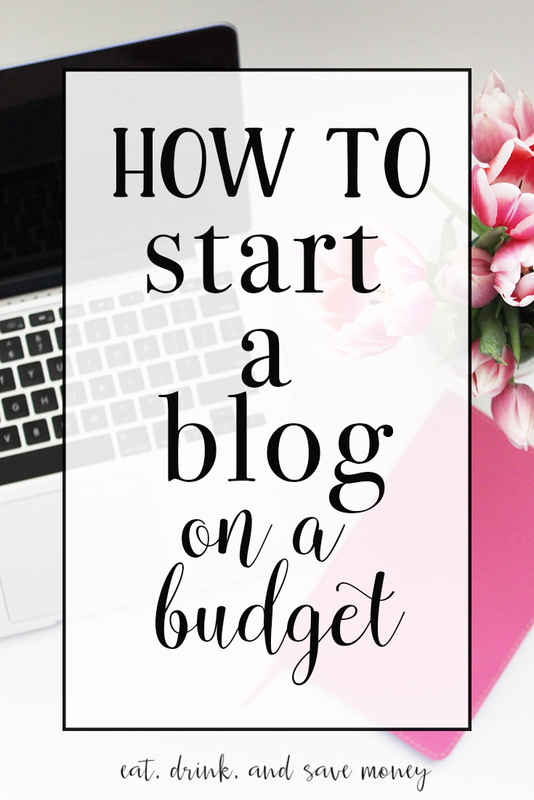 It’s hard to figure out how to start a blog on a budget. 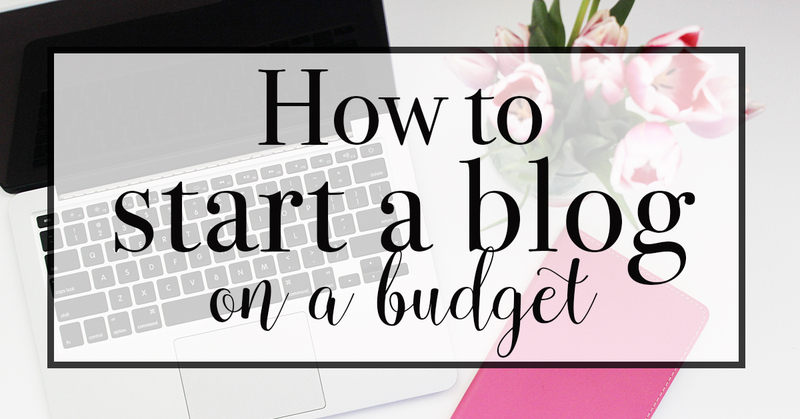 Rest assured, blogging doesn’t have to be expensive if you follow my favorite tips for starting a blog on a budget. If you follow my advice, you only need $7.37 a month to run your own blog! This is a real run down of where I spend my money on blogging. I hope it helps you to see where you should spend yours. When starting a blog, you will need a blogging platform. The biggest free platform out there is WordPress.com, not to be confused with WordPress.org. If you plan to blog just for fun and never make any money off it, stick with WordPress.com. However, if your goal is to make even a little bit of money, you need to fork over a bit of cash now, and buy your domain name and set up though WordPress.org. Want more information about the differences? Check out this post from WPbeginner. If you decide to stick with WordPress.com, you can stop reading now. If you decided to buy your domain, please continue reading. My domain is purchased through WordPress.org for $18 a year or $1.50 a month. Once you have a domain, you need to find a place to host it. There are lots of options out there, but Bluehost is by far the most well known and dependable. You can even search right now for a domain name! For as low as $3.49 a month, Bluehost will host your site and provide support. For an extra $23.88 a year you get back up for your site. I highly suggest you get back up! Pay for 3 years at a time and spend $211.30 for 3 years of hosting and backup. That comes out to $5.87 a month. Here’s a helpful hint for dealing with Bluehost: like most companies, their $3.49 offer is introductory. You will notice when you renew that you will pay more. Don’t settle for that! Call them, email them, live chat with them. They will lower the price if they can! They’ve always worked with me to give me the best price. I used BlueHost for roughly 7 years before switching to SiteGround. SiteGround can handle larger traffic. SiteGround starts at $3.95 a month. Get this: you don’t have to hire a website designer to have a professional looking website. The Genesis framework is a way to build a website for people who don’t understand coding. Anyone can do it. It only costs $59.95. That’s it. A one time fee. You can purchase it here at Studio Press. Once you buy the Genesis framework, you can start shopping for your theme. I use Brunch Pro by Shay Bocks for $75 a year. This includes support! Support! I email all the time asking how to do something. Don’t love Shay Bocks? Studio press has a million (okay, maybe more like hundreds) other themes to choose from. See all of them here. Once you find what you like, buy it and install it. Don’t understand how to install it? Don’t pay someone a ton of money to do it for you. You can find someone off Etsy to do it for about $80. Do not pay more! They will be ripping you off. A blog without pretty images is plain boring. If you don’t like to take your own photos, you need to find stock images. You cannot, cannot, cannot, steal images from the internet and call them your own. That is a huge no no. 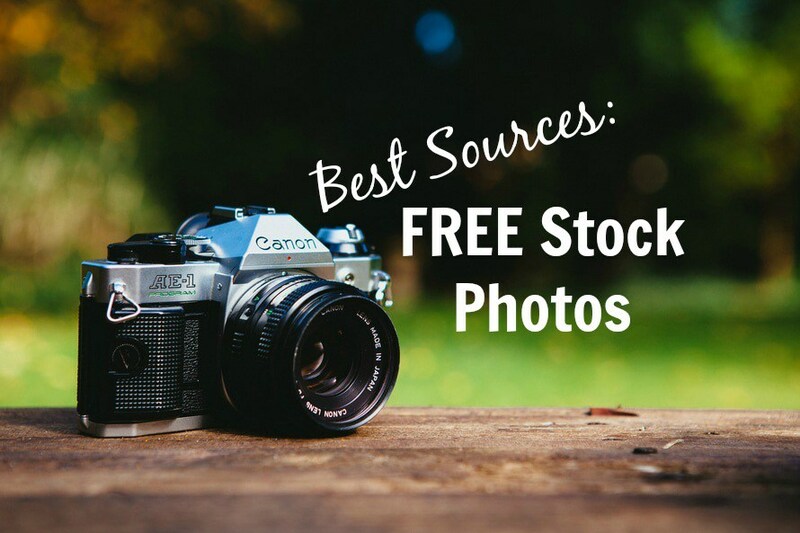 There are tons of ways to get free or cheap stock photos. Personally, I love Deposit Photos. I buy 100 downloads when they are on sale through AppSumo. They are sold out now, but sign up to get a reminder when they have it live again. I bought mine several years ago and I’m still getting downloads off of it. Even if you aren’t taking your own photos, you will still find yourself wanting to edit images. Maybe you want to add text, or maybe you want to change the size to make it look better on Pinterest. Whatever the reason, you need to have a few photo editing apps, websites or software available. I’m an Adobe girl. Nine dollars and ninety nine cents of my hard earned blog money goes to Adobe Photoshop each month. I can’t live without it. I use it for personal images, blog images, printables, and text overlay. I’ve tried to get into all the free resources, but I L-O-V-E the ease of Adobe. You can get free 30 day trials here. Don’t want to spend money on photo editing tools? 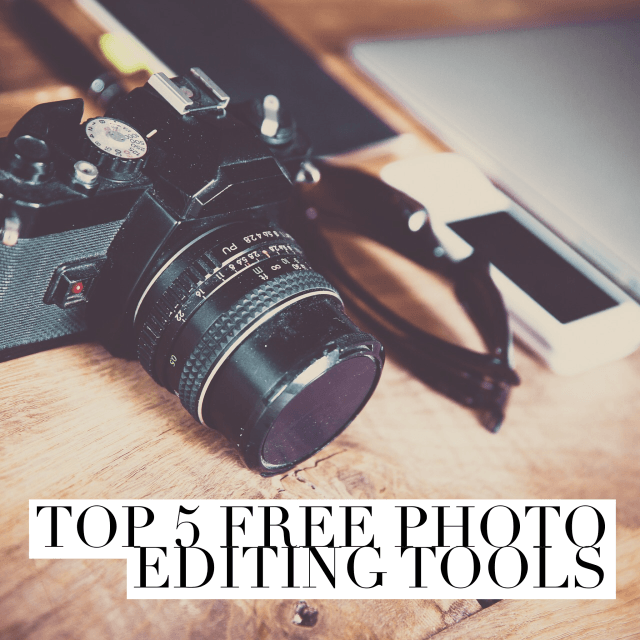 Check out this post by Simply Save about 5 free photo editing tools. A very important step in blogging is to find your tribe. I can’t stress this enough. If you don’t have blogger friends that will share your content, you will probably have a hard time finding readers. What’s the point of blogging if no one is reading? Do a quick Facebook search to find blogging groups that will help you share your content in exchange for your support. It’s hard to make money if you aren’t sharing your posts on every social media channel. But who has the time to do that? As a busy mom of two, I don’t have time to stay on Facebook, Twitter, and Pinterest all day. However, if you look at my social media channels, it looks like I’m always on them. Let me tell you my secret: I pay for scheduling. You probably don’t want to take this step until you are ready to start making money off your blog. I wouldn’t waste money on a scheduler if you don’t have to. Buffer has a free option if you want to dabble in scheduling before paying for it. 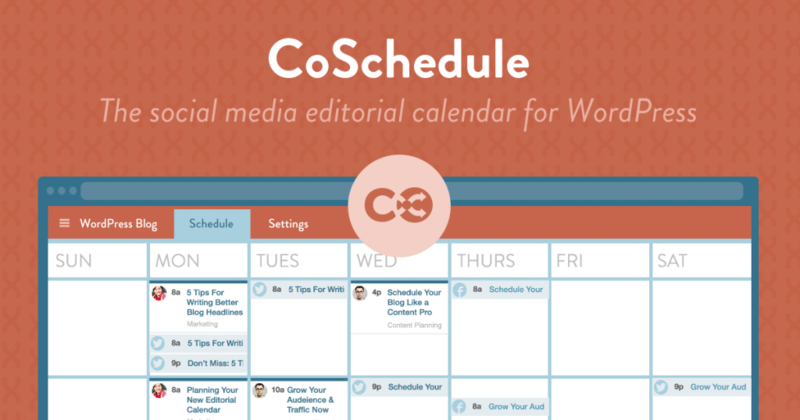 I use CoSchedule to schedule Twitter, Facebook, and Google+. They just added Pinterest and I just switched to them from Tailwind. CoSchedule is $15 a month. I use to use Tailwind for Pinterest scheduling. It’s $15 a month. I can’t believe I’m able to get Pinterest scheduled for only $5 extra every month instead of $15 when I was using Tailwind! To make CoSchedule even better, they offer half off your subscription if you write a review. I’m hoping this counts as one because I’d love to get my scheduling for only $7.50 a month! Even if I wasn’t able to get half off, I’d still recommend it to you. It runs seamlessly with WordPress. I’m actually able to schedule all my social media as I’m writing my blog post. So. Cool. 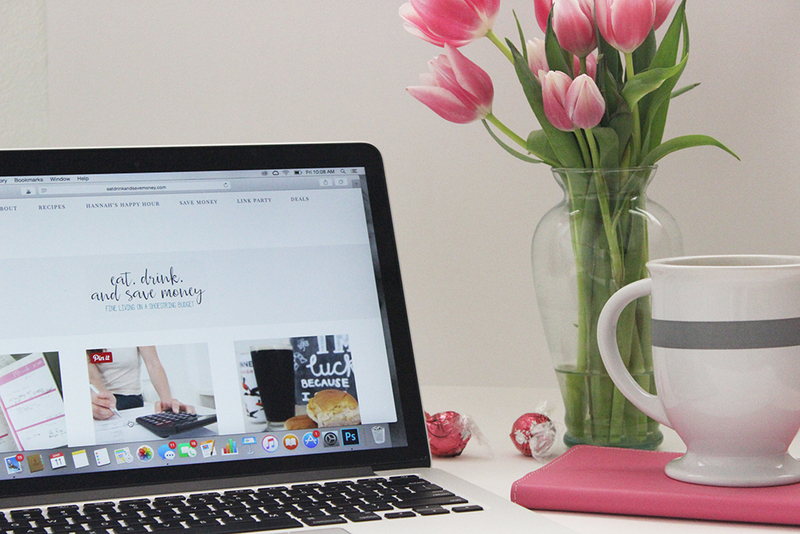 So… how much does it really cost to blog? In total, I spend $32.36 every month. I make that back in passive ad income alone. I usually make about $24 through Gourmet ads (sign up here) each month, and up to $100 from Google Adsense. Even if I don’t do any sponsored posts, I’m at least able to cover my expenses. It doesn’t have to cost that much. Take away the scheduler and Photoshop subscriptions and you only need $7.37 to maintain a WordPress blog with your own domain and site back up. Not bad at all to run your own business! -Creative Market offers 6 free downloads every Monday. They give away everything from fonts to blog themes. -Every blogger needs to read these books. -Plugins will make your life easier. Get these 5 plugins right away! Is this info helpful? Are you ready to launch your own blog? This is a great post! . 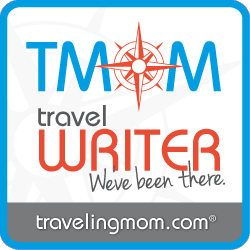 . . We all can grab some tips from this post, newbies or not! I will be sharing on my FB page! JoyfulSavings recently posted: Beautiful & Practical Ideas to Recycle Greeting Cards! Great information! Thanks for including my link! Of course! You have awesome tips! 1. I purchased my domain name through http://www.godaddy.com and it was only $15/year for 3 years (I think they are having a $12/year sale right now on most domain names). 2. I use Blogger instead of WordPress. There are not as many capabilities as WordPress, but it’s free!!! 3. I have never used a designer for my blog. Before I started I knew absolutely zero about HTML, but I did it all on my own with the help of Blogger and MANY, MANY internet searches. :) Granted, my blog does not look nearly as professional as yours, but it was free and I learned A LOT! 4. My biggest money maker by far is through ShopSense. Anyone can sign up for free + they pay you about 5 cents/click. About 90% of the items are clothing, but they have home decor, bedding, bath, kitchen and more too. It is so easy to use and you can earn a profit right away. Found the comment! It was indeed buried in my spam folder. Great tips. Thank you for sharing. I am going to have to check out ShopSense. Thank you! What a great income source. I had no idea your blog was Blogger. It looks great. You’ve really done a good job, and all for free. I’m super impressed. Thanks again for sharing your tips! Oh wow, I can’t imagine how annoying that transition was. Even going from WordPress.com to .org was a little frustrating! I’m also a happy user of all things WordPress. I learned a long time ago to use premium themes built from the Genesis coders.